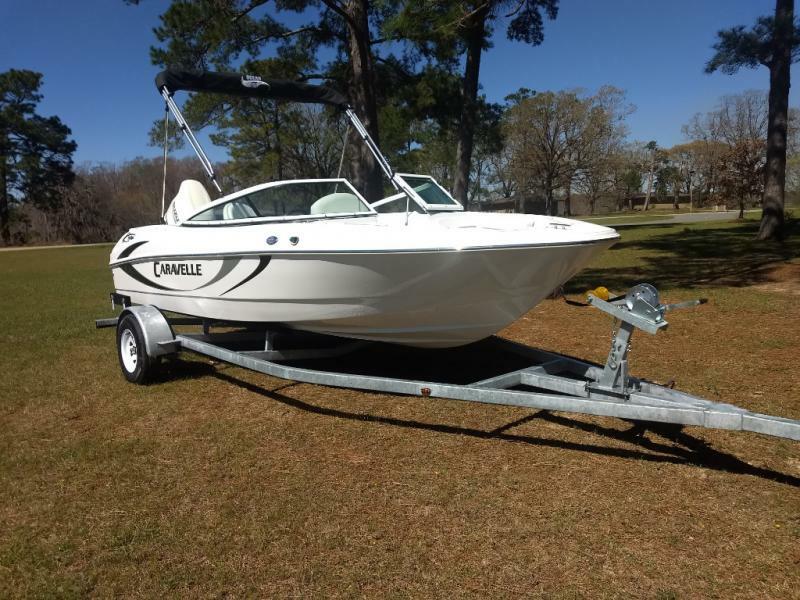 Fun in the sun!! 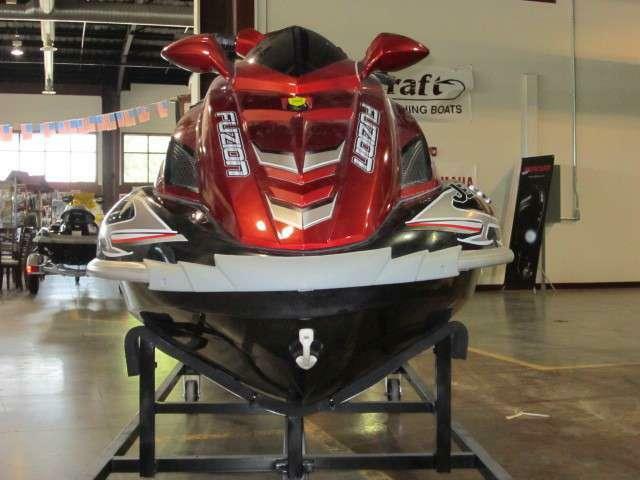 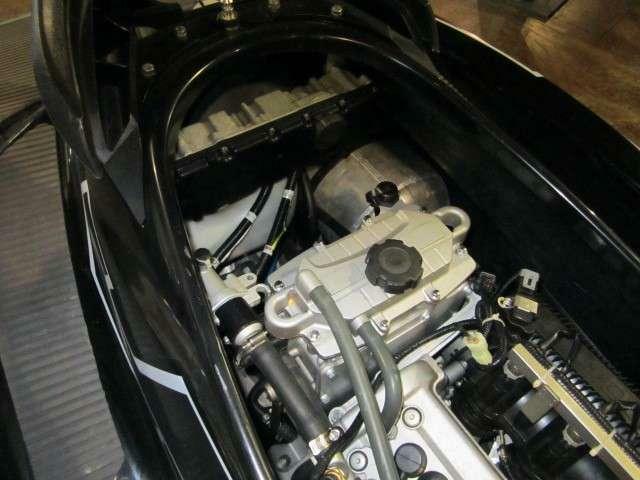 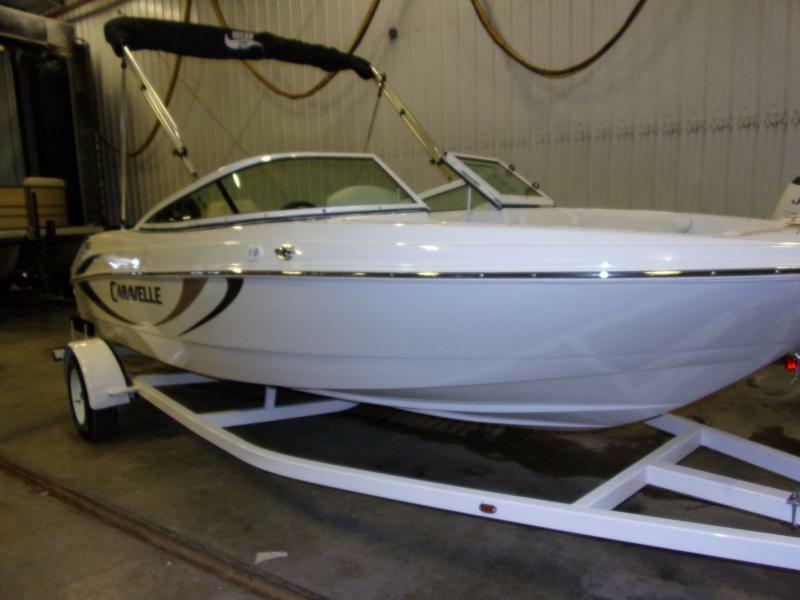 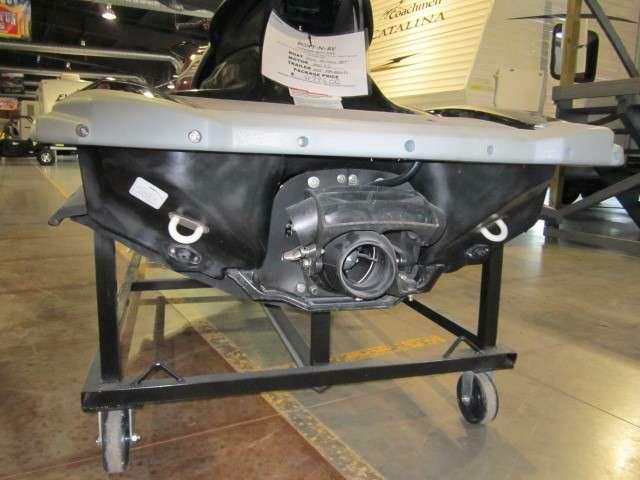 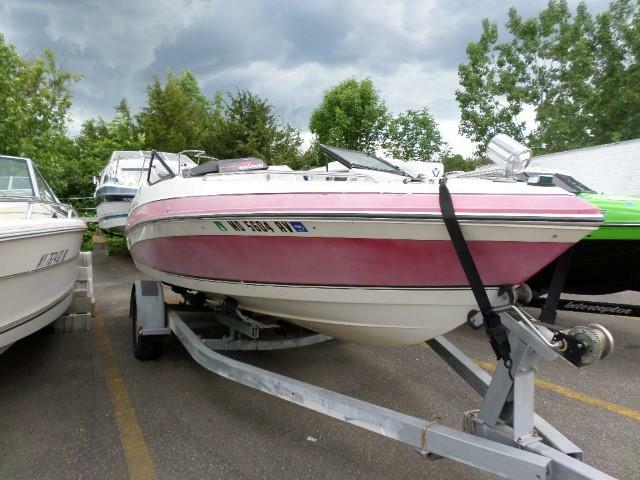 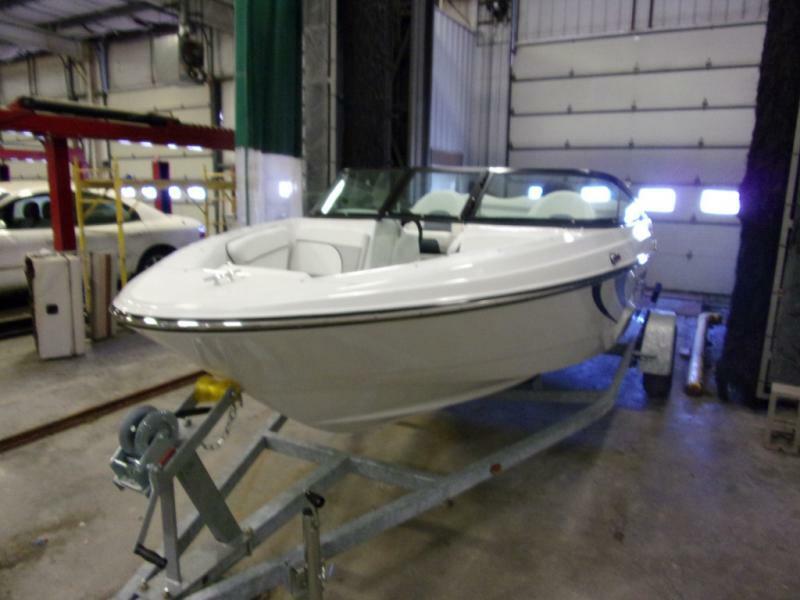 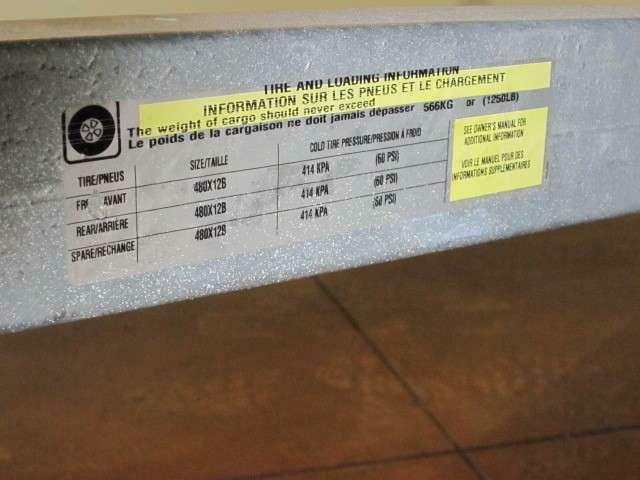 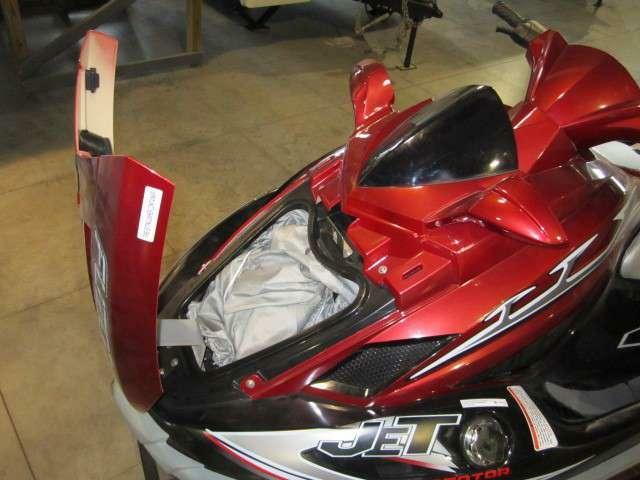 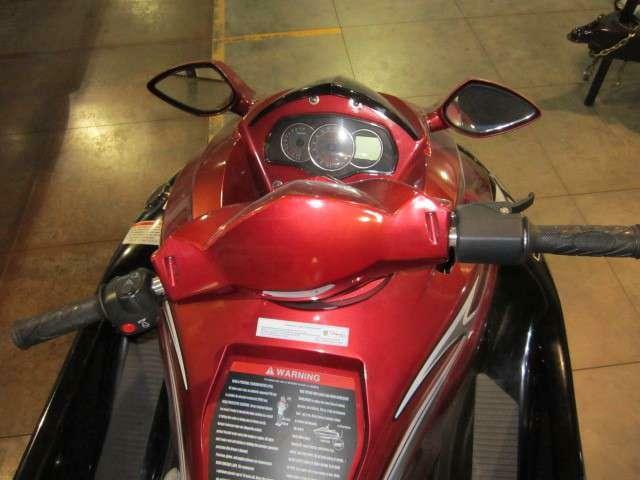 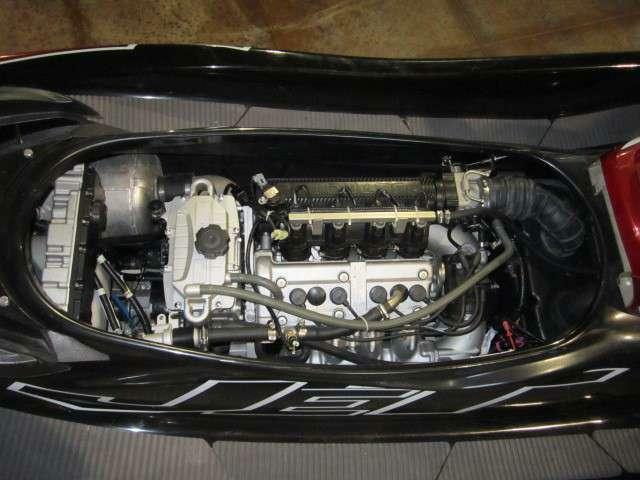 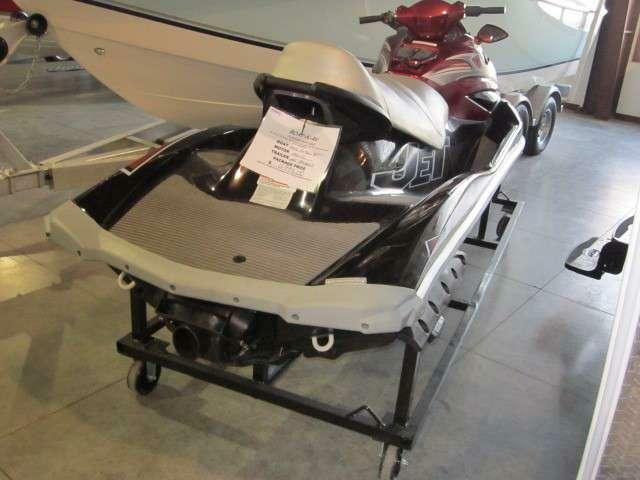 That is what you will be having on your new 2012 Fuzion SQ-1100JM Jet Ski. 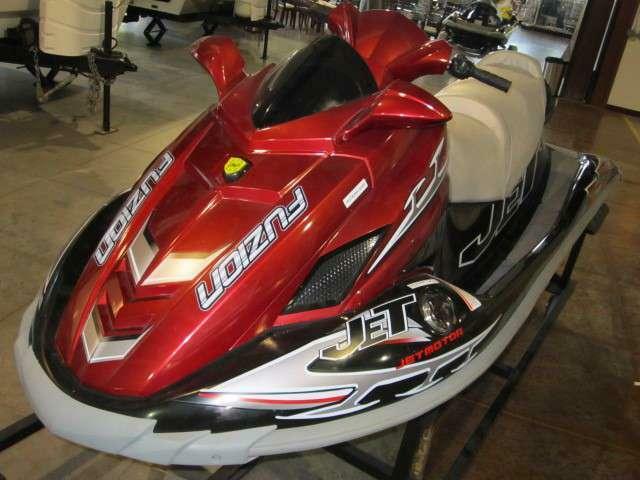 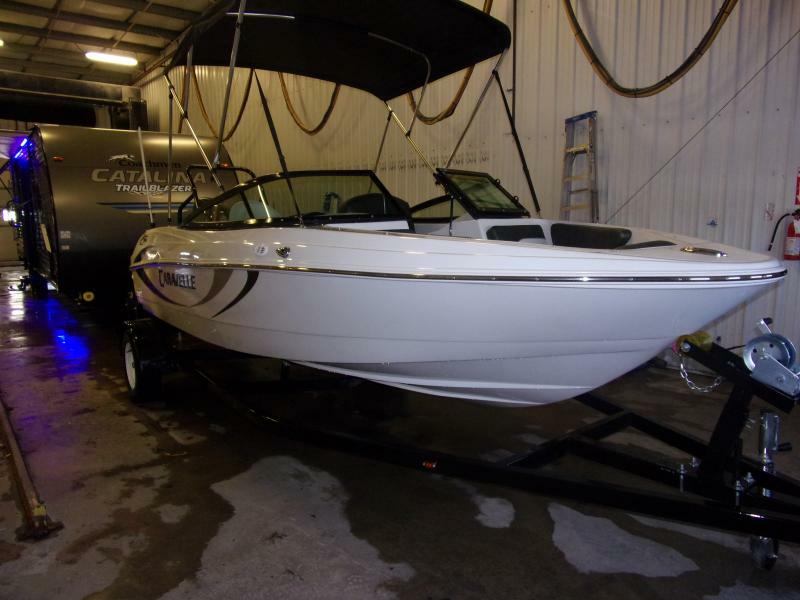 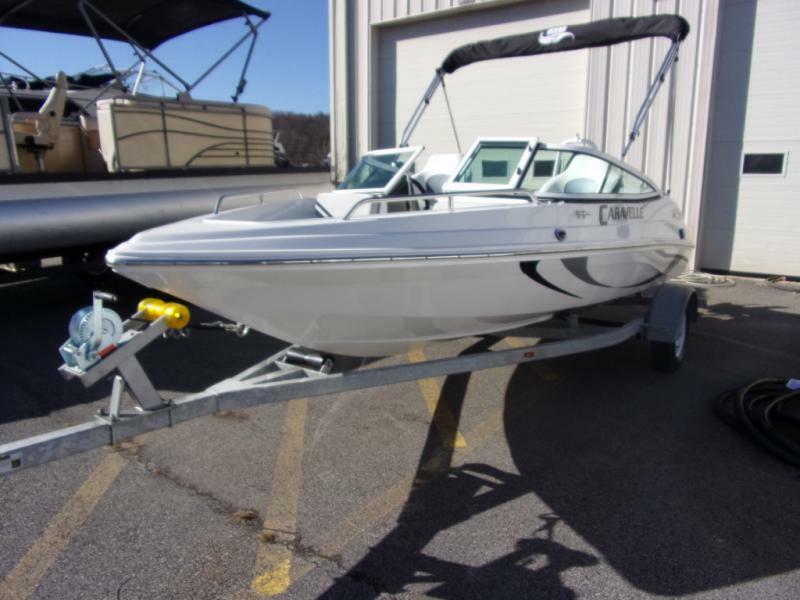 The new 2012 FUZION SQ-1100JM is a 3 person Jet Ski with a 4 stroke, 115-150HP engine. 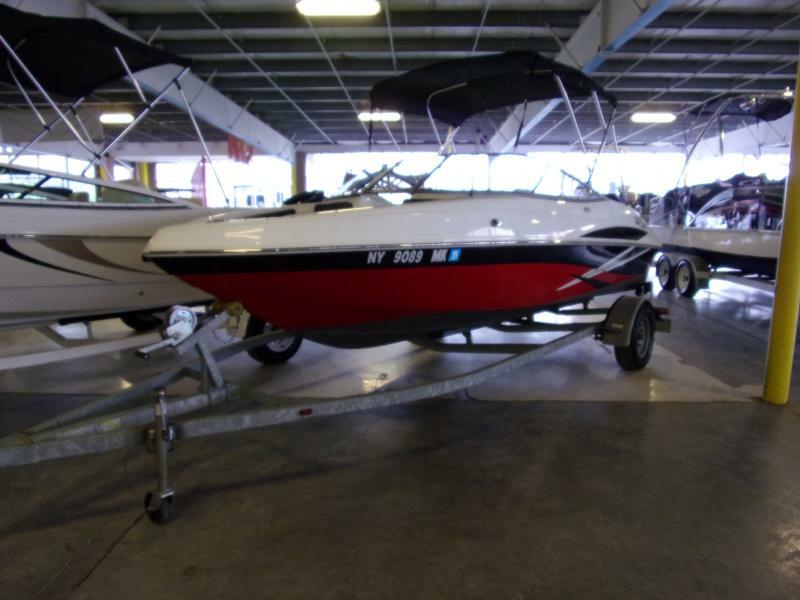 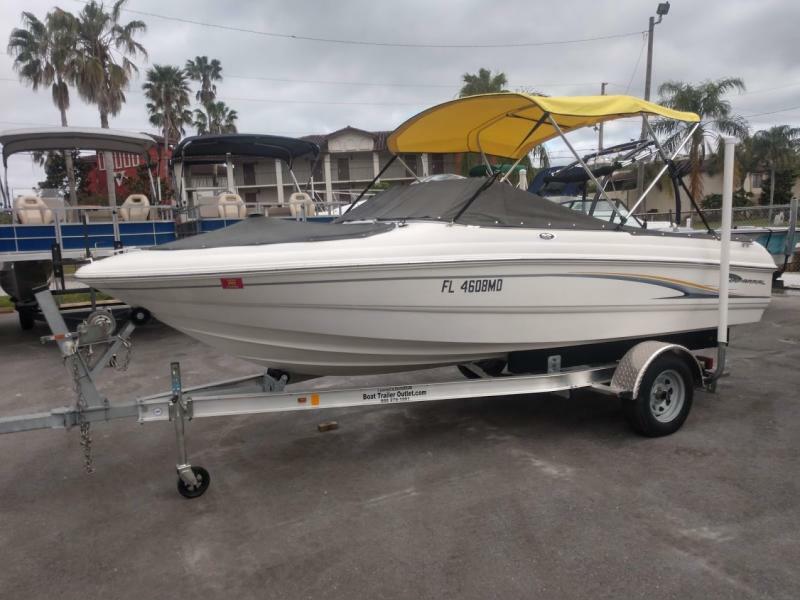 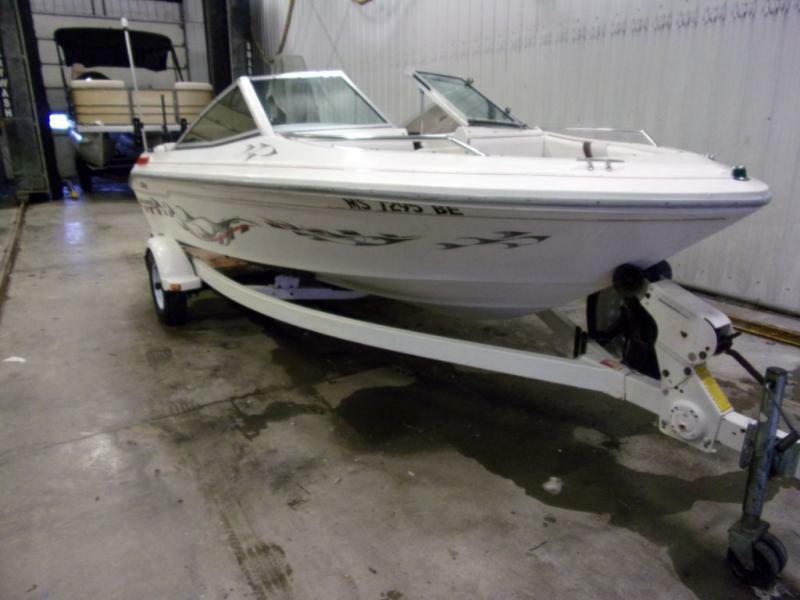 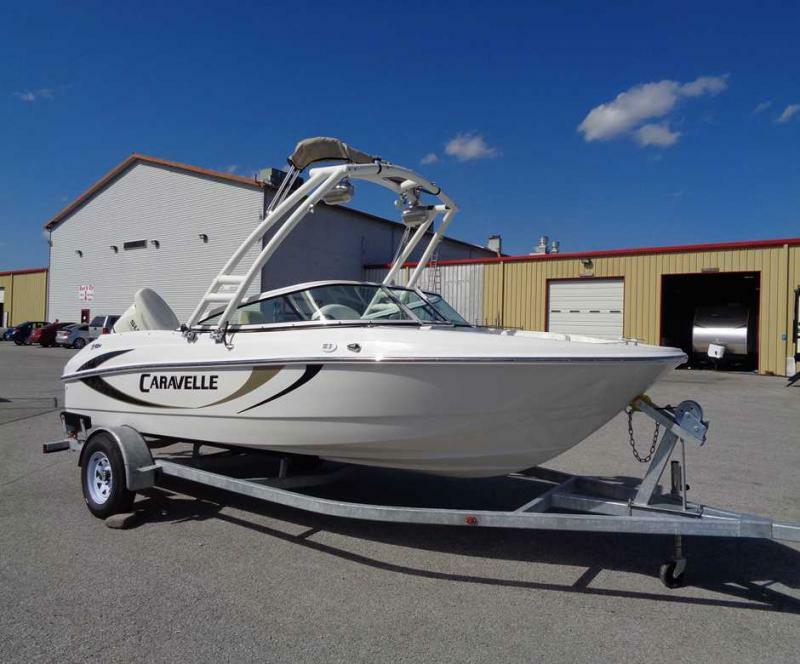 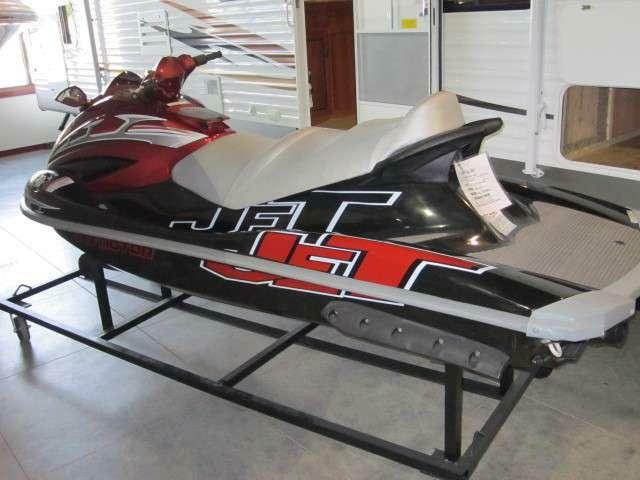 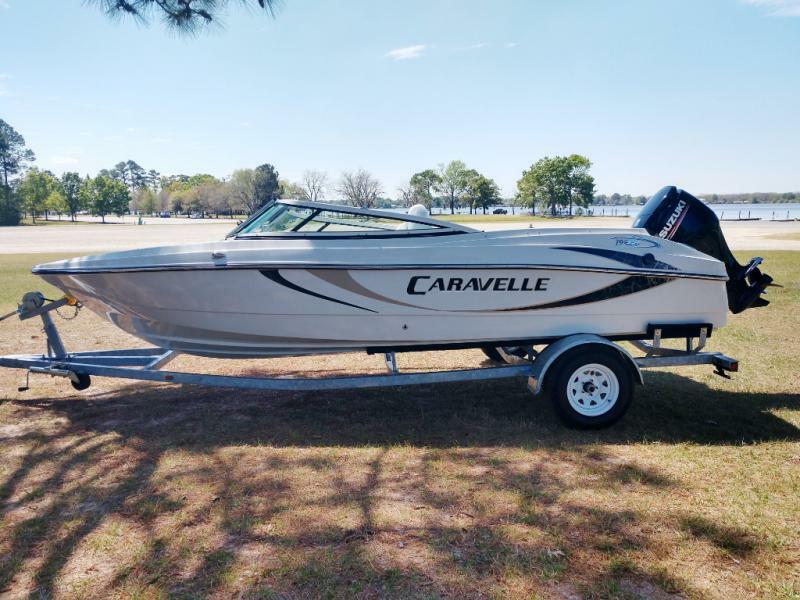 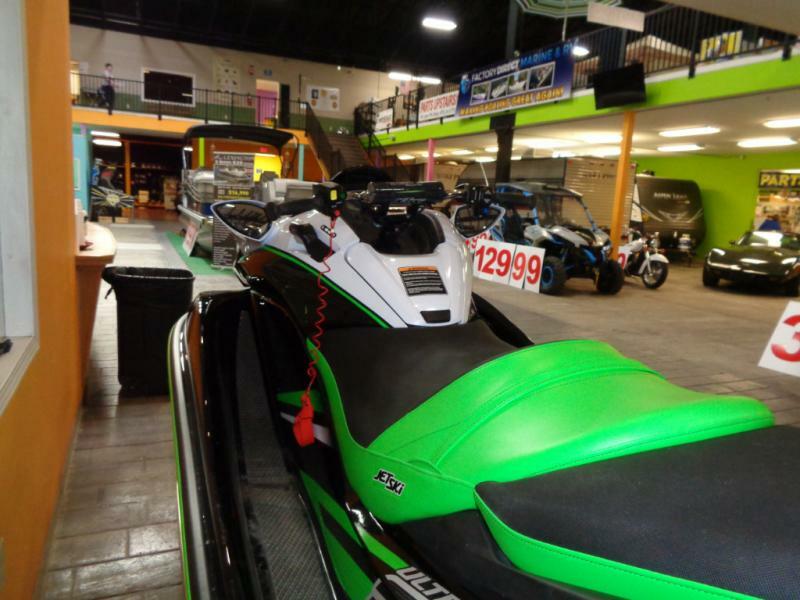 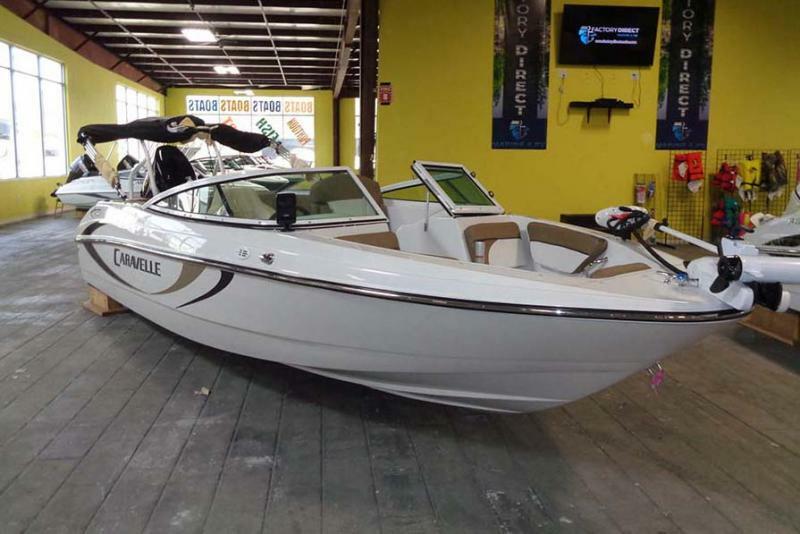 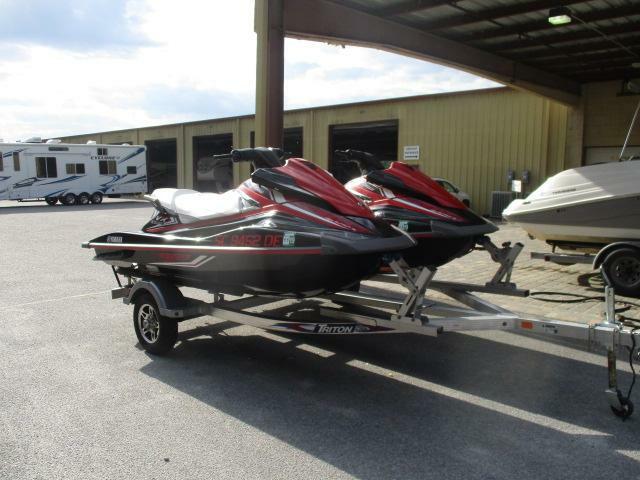 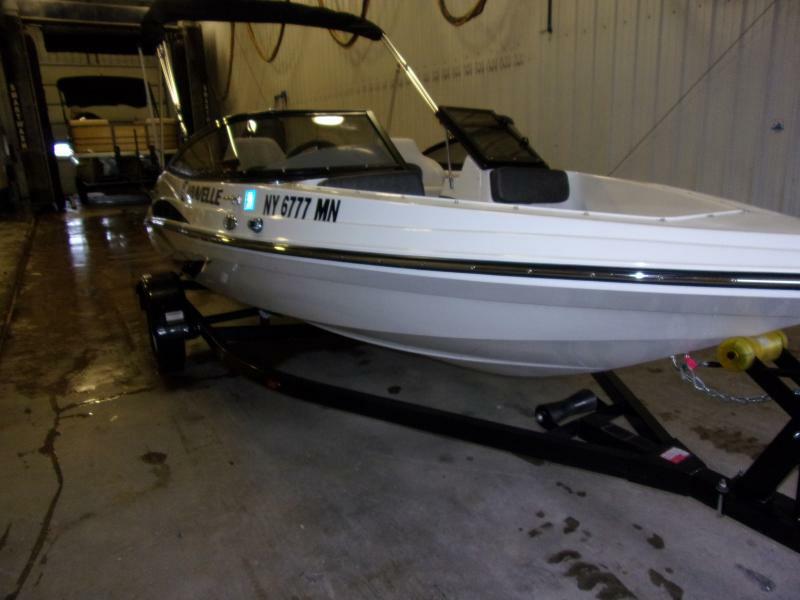 A great day of play is right around the corner on your new 2012 FUZION SQ-1100JM Jet Ski, located in Ridgeland, S.C. at exit 21 off of I-95, the gateway to Hilton Head.